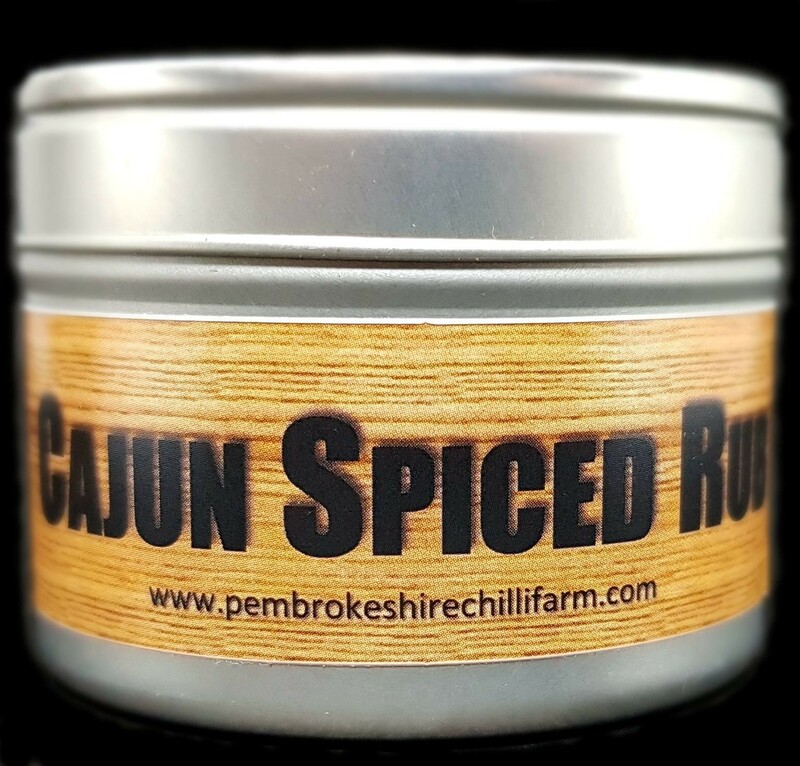 Our tasty blend of classic Cajun spices can be used in many ways, use it as a dry rub for meats before cooking or as an addition to your favorite recipes. Add to minced Beef, Chicken or Pork with a finely chopped onion to make your own simple but tasty Cajun burgers. Mix into low fat yogurt to make marinades, dips or toppings for baked potatoes and salads.